Vivid Sydney | O Bar and Dining - Glowing Cocktails and Vivid Dining! 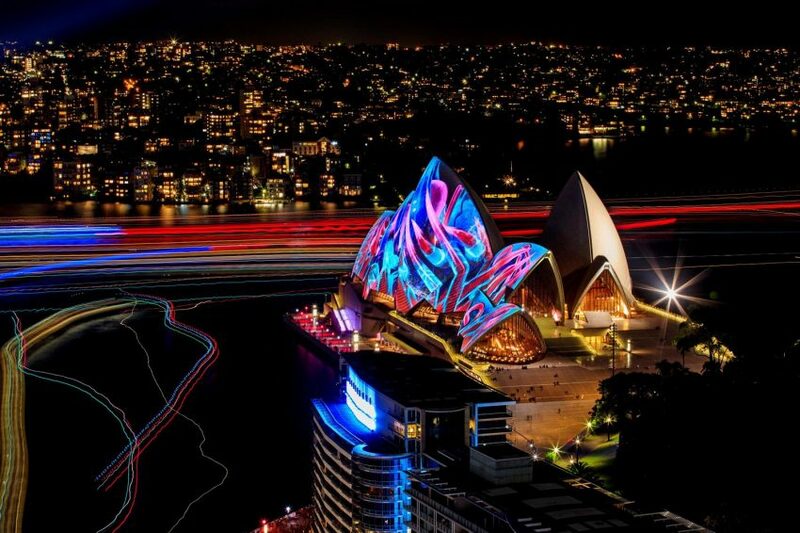 Sydney will once again transform into a spectacular canvas of light when Vivid Sydney takes over the city after dark. 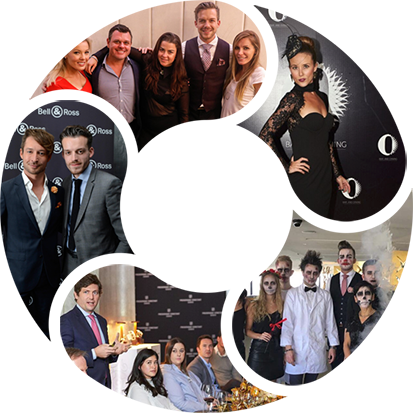 O Bar and Dining provides the perfect vantage point, 47 floors above the city. Book a table or pop into the bar for share plates and cocktails and enjoy this festival of light from the best spot in town! Order two Vivid inspired “Glow” cocktails in the bar and receive a complimentary share plate.